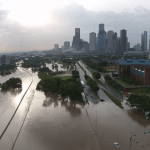 Officials with the Federal Emergency Management Agency (FEMA) last week announced that they would give Texas and Oklahoma flood victims extra time to file their Proof of Loss statements to the agency. Last Thursday, FEMA gave flood insurance policyholders operating under the National Flood Insurance Program an additional 180 days to file, over and above the normal 60-day filing deadline, extending the period of eligibility to January of next year (2016). This increase gives Texas flood victims the time they need to have the damage to their property assessed, so that they can make as accurate a claim as possible. 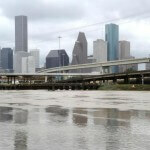 Under the terms of the National Flood Insurance Program (NFIP), the complete Proof of Loss must include documentation of every element of the loss, must be signed and sworn to by the policyholder, and must be received by the NFIP servicing agent or the company who wrote the policy within 60 days of the flooding event. With regard to the current Texas flooding, that deadline has now been extended to 240 days. Insurance adjusters are supposed to make the Proof of Loss form available to the policyholder, but that is done purely as a courtesy; the policyholder is ultimately responsible for making sure the Proof of Loss is filed in a timely manner. As previously discussed, dealing with wind insurance and flood insurance after these storms will be challenging. Even with the extension, there are bound to be a lot of disappointed victims of these Texas storms. 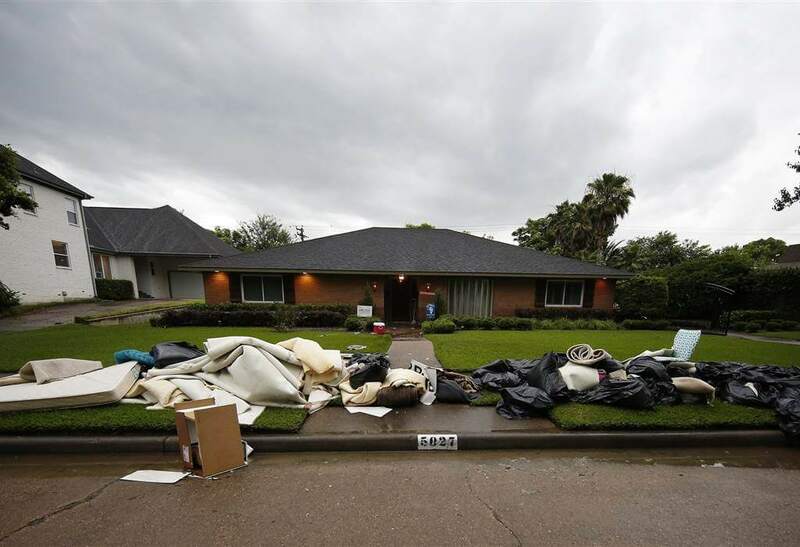 According to FEMA, there are approximately 603,000 National Flood Insurance Program policies in effect in Texas, which covers only a fraction of the 7.3 million households in the state. The trial attorneys of Raizner Slania have handled all types of insurance claims against every major insurance company. As your fellow Texans, we look forward to helping you recover as best we can. Please contact us to discuss your excess flood insurance, or commercial or multi-family property flood claim delays, denials, or underpayments, and any other insurance issues we can help with.